The Greater Valley YMCA is proud to offer a free membership to all 7th graders at select YMCA branches. You will have access to our Swimming Pools, Basketball Court, Running Track, Youth wellness center and all of our Tween programs at member rates. Contact your Y to see if they are part of the program. Bring your Parent/Guardian to The Y. We understand that military families are under enormous strain. As a member of The Y, you and your family can spend quality time together and enjoy fun activities in a warm, supportive environment. It’s also a place to meet other military families who can relate to your unique situation. The service member is on active duty. The service member is DEPLOYED for a minimum of six months (on deployment orders). The spouse has relocated away from the military installation where the service member is assigned (most often, back home near family). To register, please visit: MilitaryOneSource.com or call 1(800) 342-9647 to determine eligibility and receive and eligibility form. Bring the form, your Military ID, and any other required documentation to the YMCA for verification. 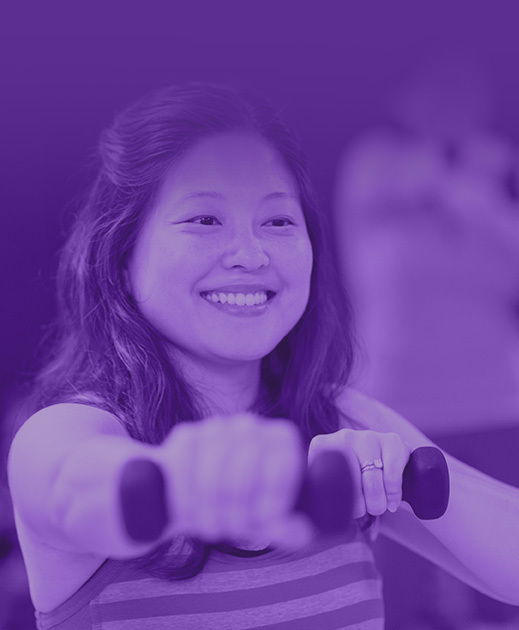 Greater Valley YMCA SilverSneakers® Members have the opportunity to use all YMCA facilities and enjoy special SilverSneakers® fitness programs and activities at no additional charge. 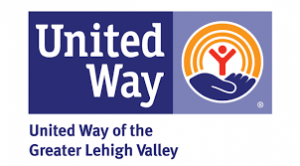 Plus, you may participate in all Greater Valley YMCA programs at the member rates. SilverSneakers special events are also held through out the year, from Social Gatherings & Pot Lucks, to Lunch and Learns and Informative Seminars! Contact your YMCA for more information. Households across our community have different needs so we offer a variety of membership types. Each of our locations offer many different programs, schedules, and classes therefore offerings and fees may vary by branch. Every day, we work side-by-side with our neighbors to make sure that everyone, regardless of age, income or background, has the opportunity to learn, grow and thrive. At The Y, no child, family or adult is turned away due to an inability to pay. Financial assistance awards are assessed on a case by case basis during a one-on-one, confidential session with a staff member. Those interested in applying for our financial assistance program are encouraged to download this form, or stop in to any of our branches to learn more and pick up an application. To register for member and non-member programs, please use our secure Online Registration. Our Mission | To put Christian principles into practice through programs that build healthy spirit, mind and body for all. Copyright © 2018 Greater Valley YMCA. All rights reserved.